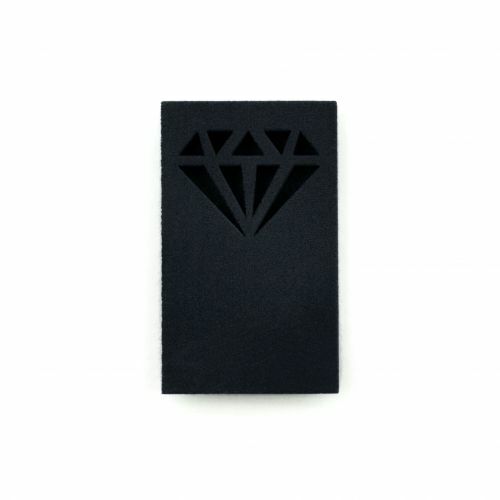 We all need some bling in our life, but why spend thousands of dollar when the basic shape of a diamond is what you're really after. 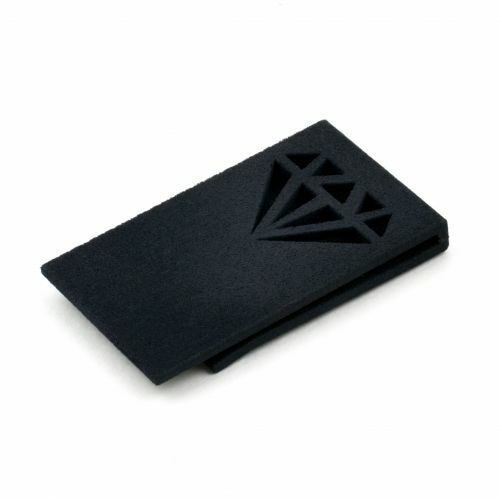 This money clip have you covered in a negative space diamond. 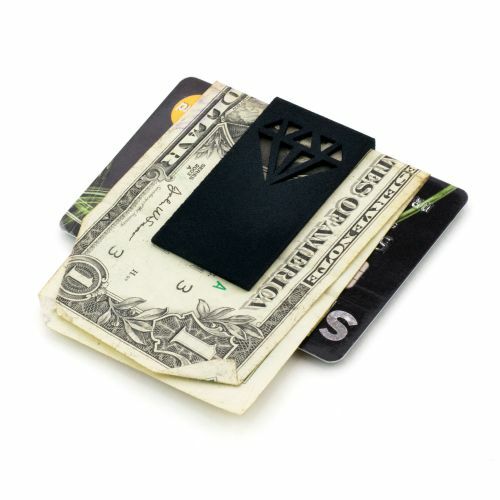 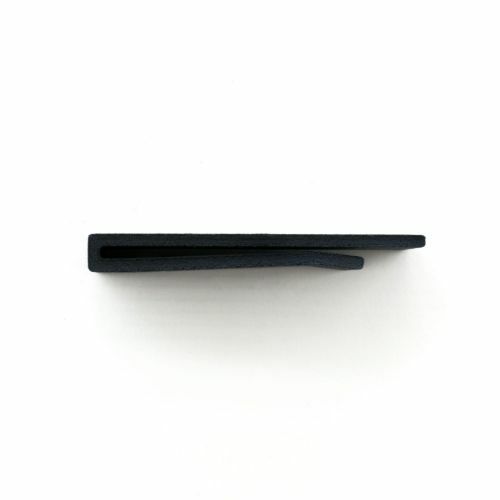 Keep you cards and notes clipped in this laser sintered nylon clip.